Penang is one of the largest business centres of Malaysia. Several IT, oil –based and banking companies are headquartered in this city. 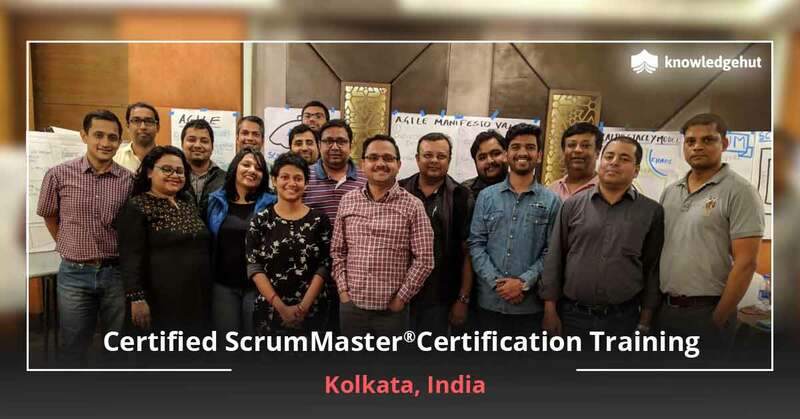 Since the field of agile management is witnessing an explosive growth, KnowledgeHut has recently launched a workshop on Certified Scrum Master training in Penang. 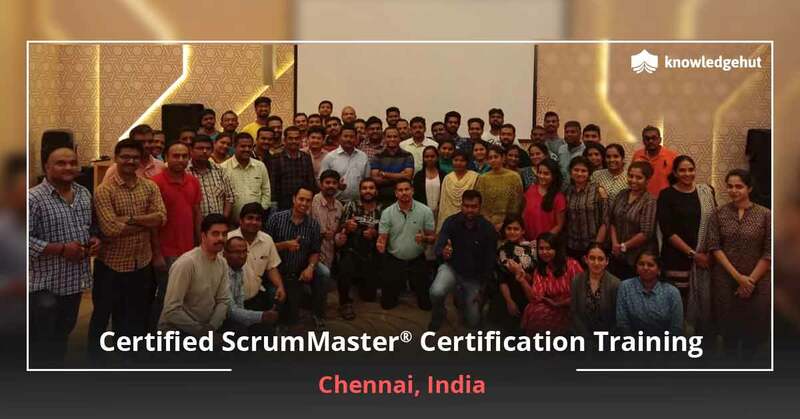 The most important benefit of the 2-day CSM classes in Penang is that the trainees will be able to scale up scrum from small projects to multi-continent activities. 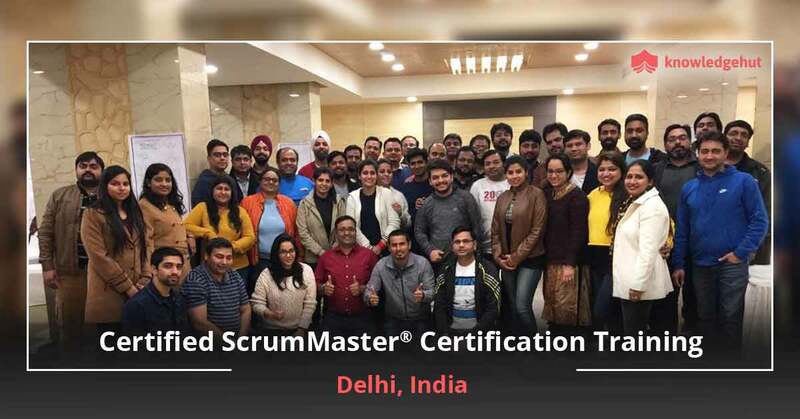 The trainees will also understand tips and tricks of qualified scrum tutors who have several years of industry experience. 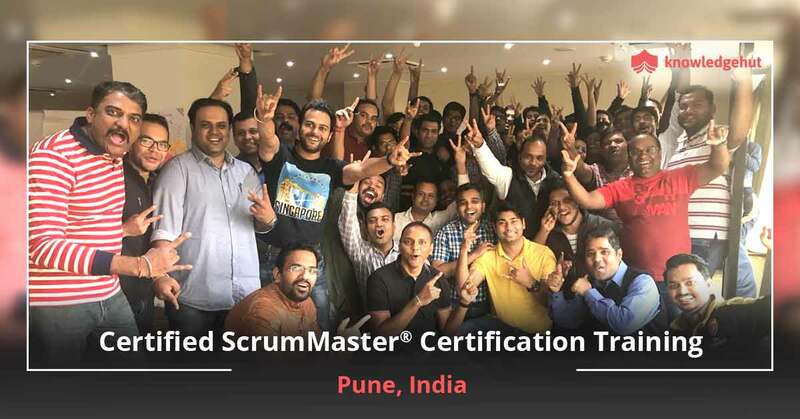 The CSM certification cost in Penang is not very high and is affordable to many working professionals. As part of this workshop, the participants also get 14-16 PDUs and SEUs. 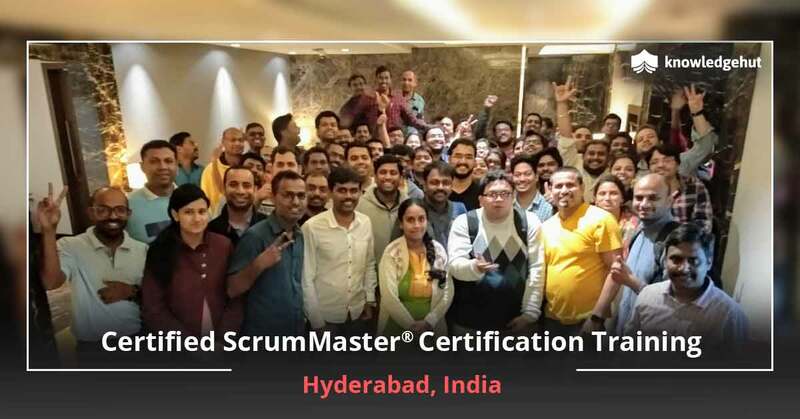 After the successful completion of this Certified Scrum Master training in Penang, the trainees get a 2-year membership in the Scrum Alliance. They are listed on the various social media pages of this body which helps in networking. 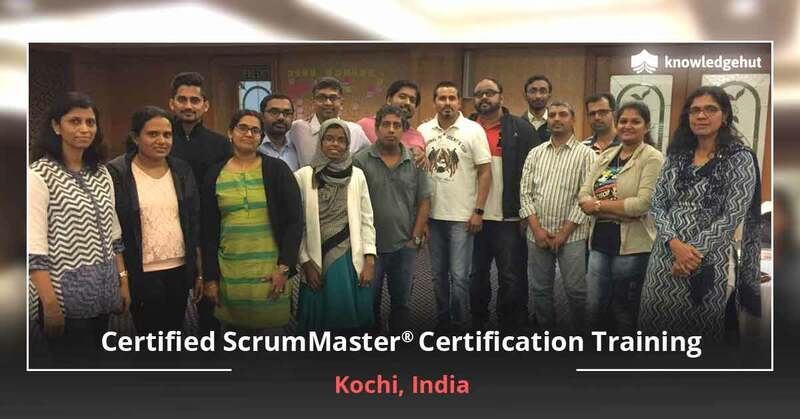 Upon the successful completion of the CSM training online in Penang, all the participants get a chance to appear in the CSM test. Successful candidates will get an e-mail carrying a password to appear in this exam. The fee for this exam is already covered in the CSM certification cost in Penang. All software professionals who are interested in enhancing their personal careers can enrol in this CSM training in Penang. 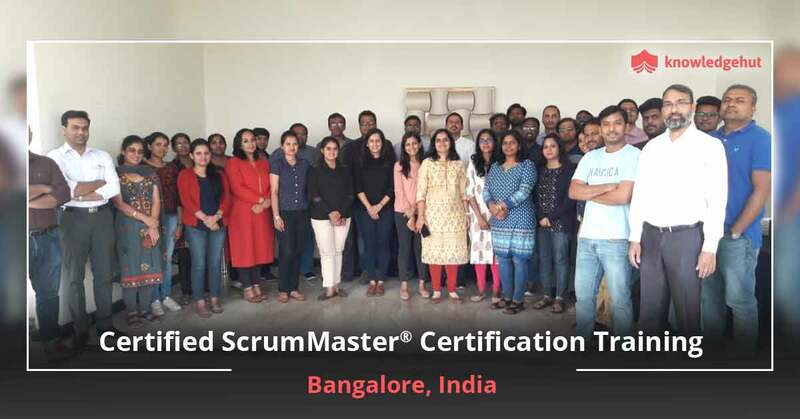 People who are working as software developers, project managers, product owners, and even normal team members can participate in this workshop. This organization is a global leader in vocational training. 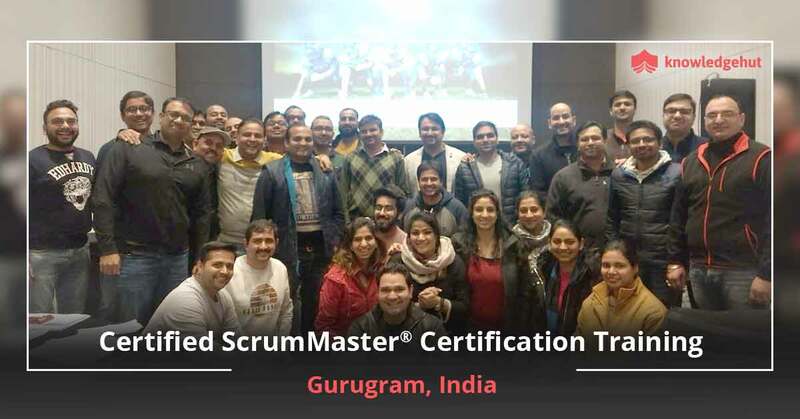 It is also a global partner to the Scrum Alliance.